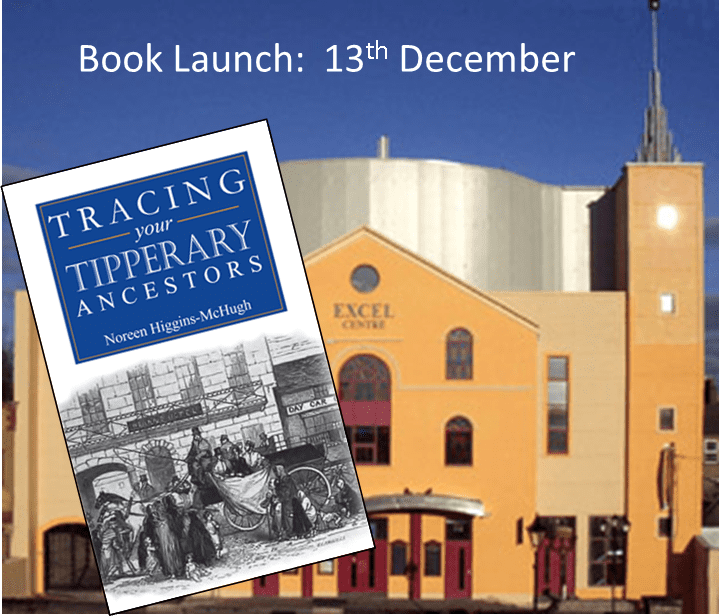 Flyleaf Press, the publishing arm of Ancestor Network, will launch its new title “A guide to Tracing your Tipperary Ancestors” By Noreen Higgins-McHugh in the Tipperary Excel Centre, Mitchell Street, Tipperary Town on Thursday, 13th December 2018 at 7.30 PM. The formal launch will be conducted by Des Murnane, President of Tipperary Historical Society. 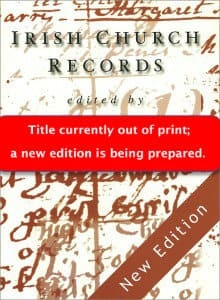 The title is a comprehensive guide to all of the records available for tracing families in County Tipperary. If you are interested to attend, please contact us at jim.ryan (at ) flyleaf.ie. 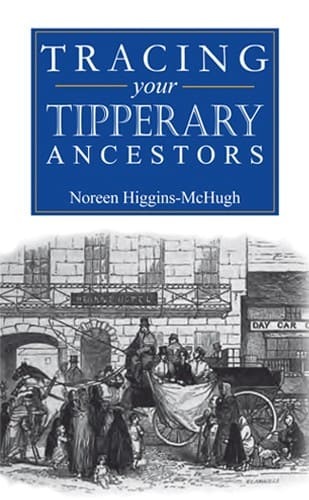 The author, Dr Noreen Higgins McHugh is a local historian with a special interest in genealogy, and a native of Tipperary, where she still lives. 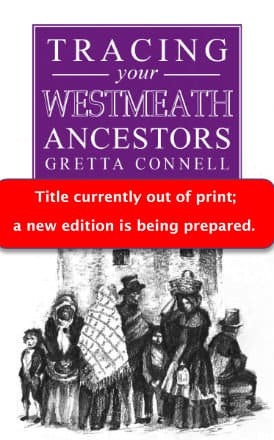 She is the current secretary of the above Tipperary Historical Society, and holds a Master’s Degree in Local History from University of Limerick, and a PhD from University College Cork. 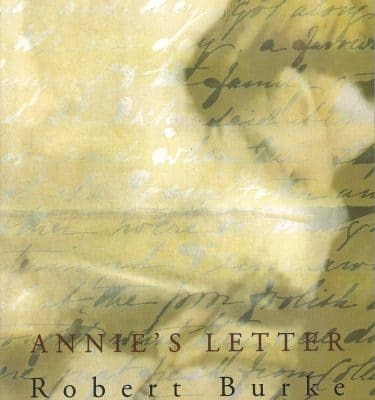 Her PhD thesis focused on the 1830s Tithe War in the region. 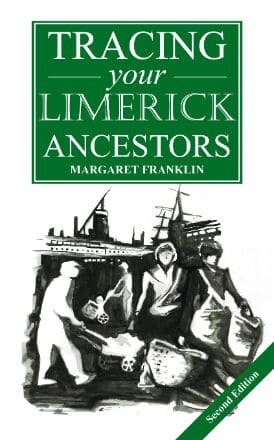 She has given genealogy classes, and has written many articles for the Tipperary Historical Journal and other history and genealogy publications. 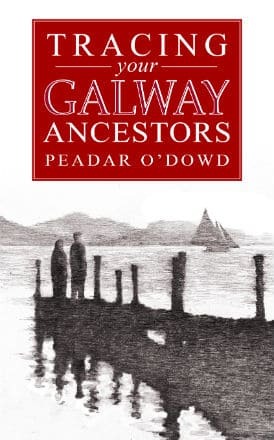 She is also author of ‘Tipperary’s Tithe War 1830-1838: Parish Accounts of Resistance against a Church Tax’ (St. Helen’s Press, 2002 ISBN 9780954275419).